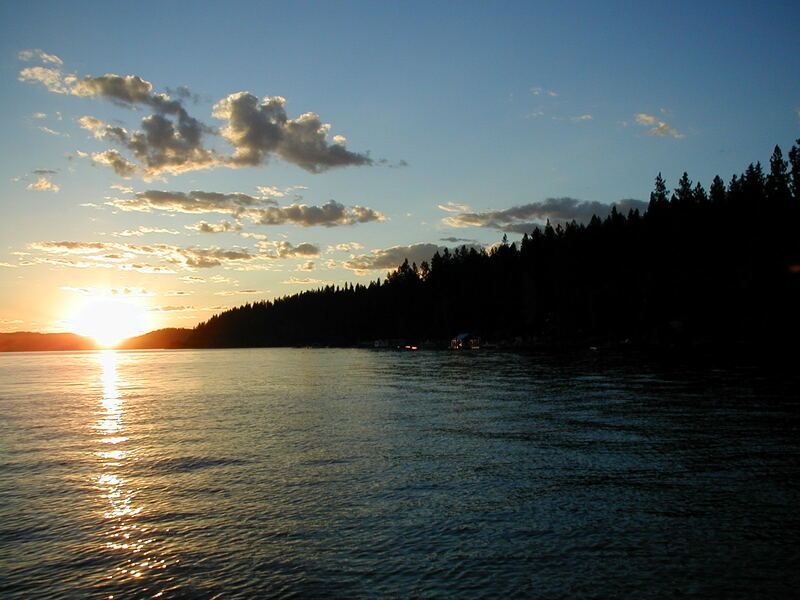 Today, Coeur d’Alene, Idaho will be 89 and sunny. 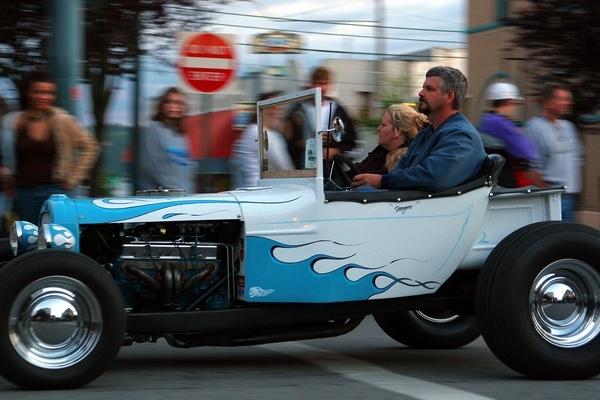 If you’re like thousands of others, you’ll wish you were in North Idaho. 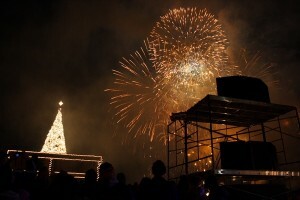 And if you’re really lucky, you’ll join the fortunate few who are taking some well-earned vacation time in our fair city. 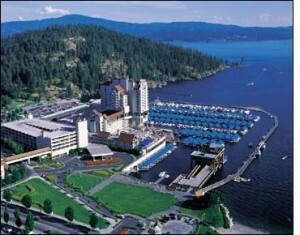 Maybe you’ll be out on Lake Coeur d’Alene, basking in the warm sun & the fabulous blue lake view. Perhaps at the City Beach. 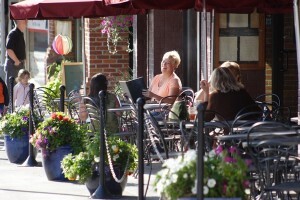 Or maybe enjoying a Gourmet Dinner at one of our Premier local eateries. This weekend, a local band will play an outdoor concert in the City Park’s Bandshell. 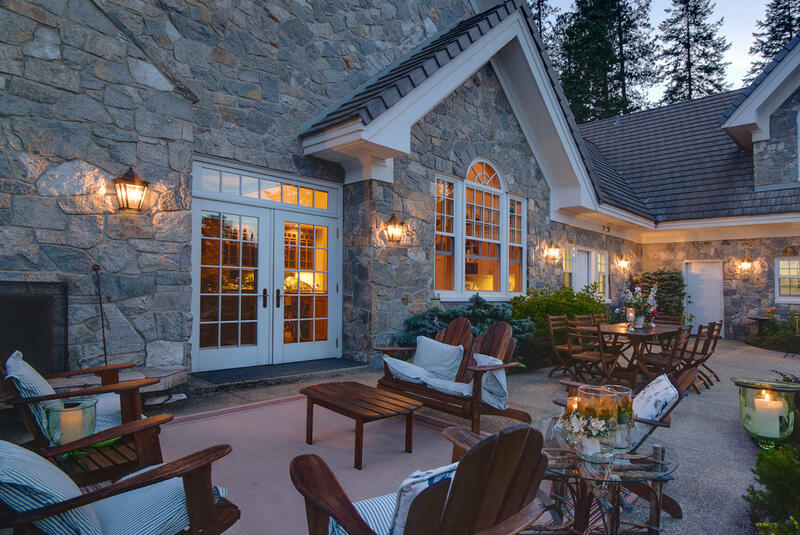 A blanket…a picnic lunch…and you’re set for a lovely afternoon in the shade of the pine trees with good friends. The Bald Eagles’ annual return to Higgin’s Point…. Though it may get cold a nd snowy, Coeur d’Alene always sparkles just as brilliantly as the Lake from whence we derive our name and our local pride. Is there anyone who loves just ONE thing about Coeur d’Alene? 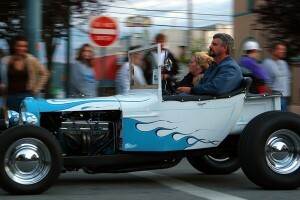 #4 in Cost of Doing Business. US News reported that our very own Charter Academy Ranked #1 High School in Idaho, and ranked #21 Charter School in the Nation. 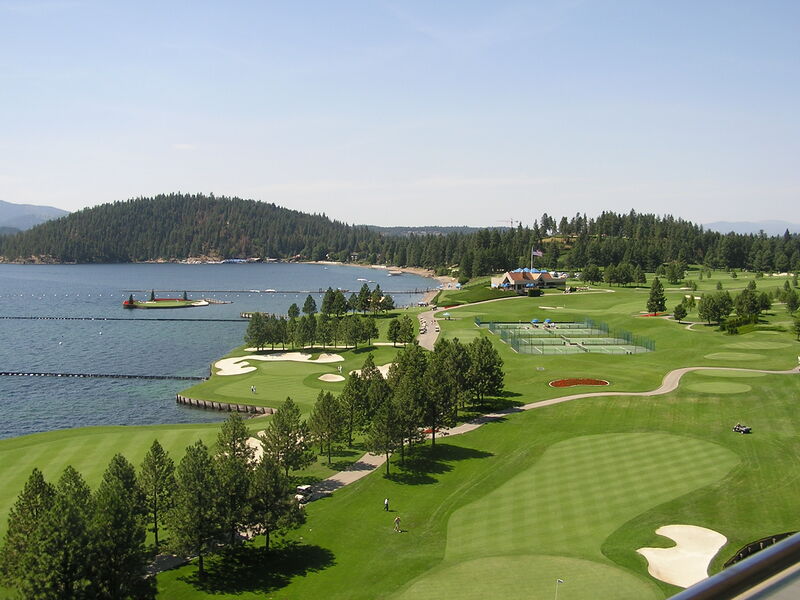 The Coeur d’Alene Resort Golf Course established itself as a premier destination golf course debuting as the #11 resort golf course in the nation, while unveiling an extraordinary #1 ranking in the category of “Beauty and Esthetics” by Golf Digest. 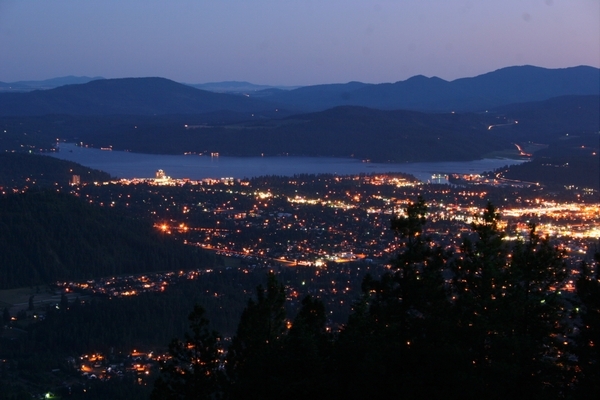 In CNN Money, Coeur d’Alene was ranked 95th in their Best Places to Live and Launch list. 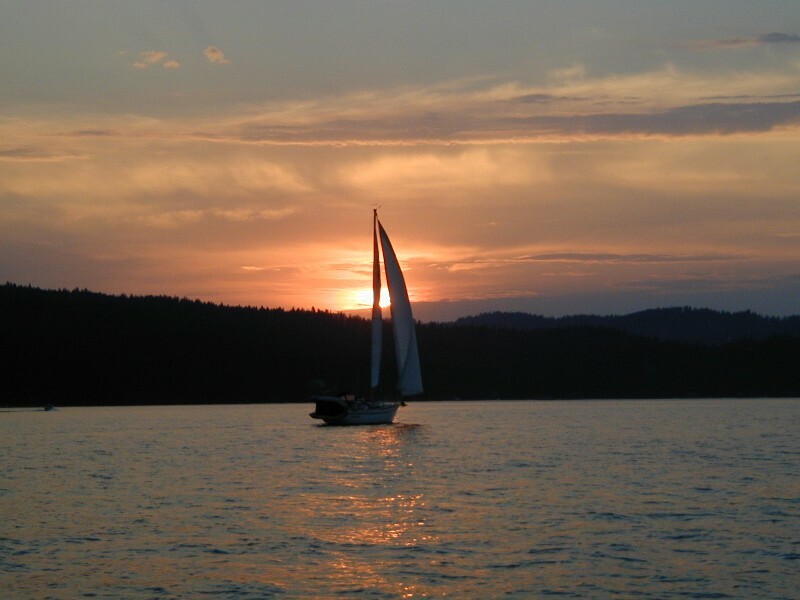 Chances are, you well know Coeur d’Alene’s infinite Beauty and Quality of Life. You want your OWN Slice of Coeur d’Alene Heaven! Well, start HERE, of course! 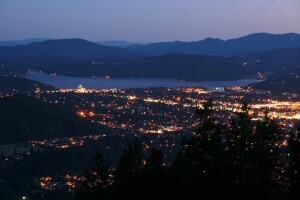 Interested in Coeur d’Alene Homes for Sale? 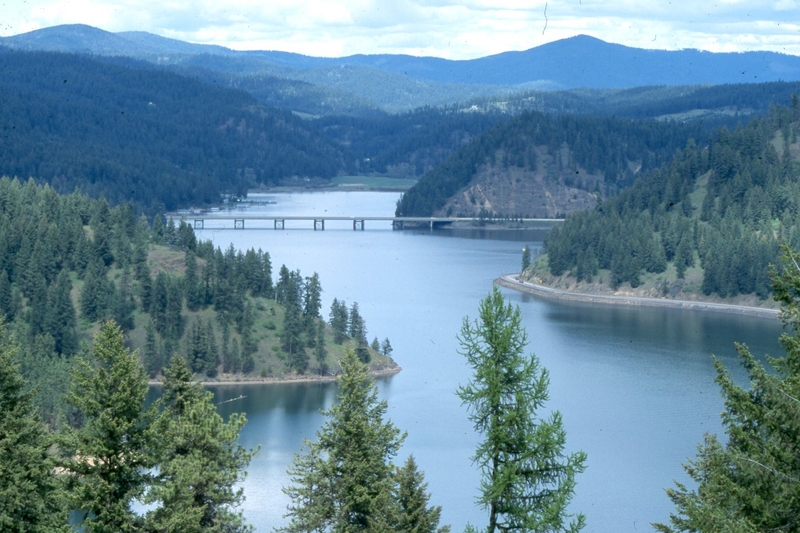 You can now search the MLS for a complete list of Coeur d’Alene Homes for Sale, including Short Sale and Foreclosure properties! Introducing our New MLS Search Tool! Easy, No Hassle One-Time Registration. 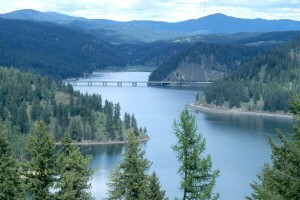 from the Coeur d’Alene Multiple Listing Service. We’d love to arrange a private tour! Call us today! 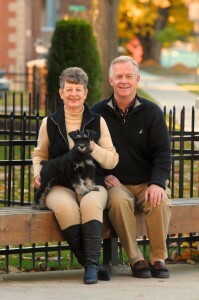 We LOVE to show property!